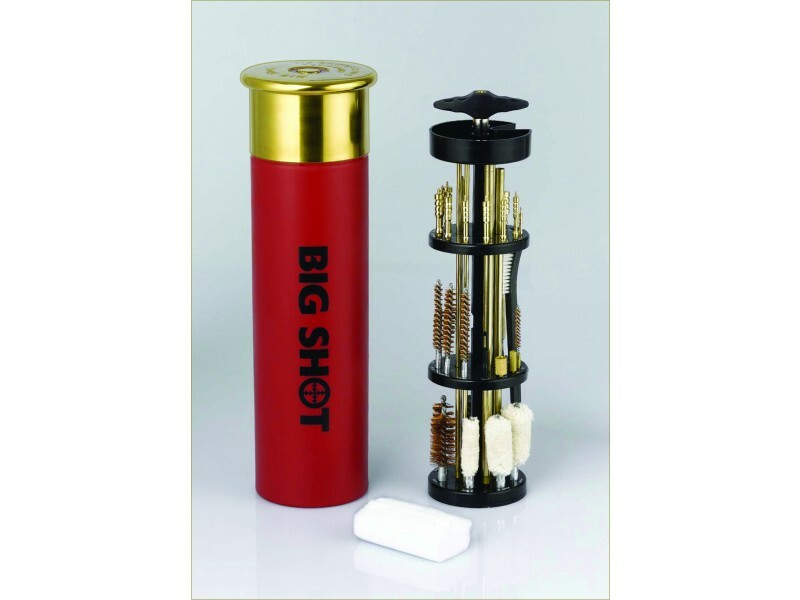 Big Shot Gun Cleaning Kit with 12 pc. Jag Set – 89 pcs. Big Shot Gun Cleaning Kit w/12 pc. Jag Set - 89 pcs. 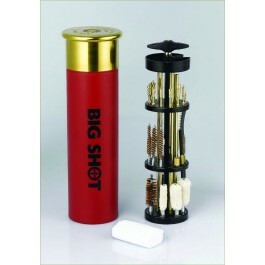 Big Shot Gun Cleaning Kit w/12 pc. Jag Set - 89 pcs. 43 Piece GUN Cleaning Kit Cleans the majority of all rifles & pistols, .17 to .50 cal., and shotguns, .410 to 12 gauge. The durable storage case has stainless steel lid, rust-proof stainless steel and durable polypropylene case that will last for years. You're reviewing: Big Shot Gun Cleaning Kit w/12 pc. Jag Set - 89 pcs.